Beautiful France… always wanted to go? Wondering where to start? 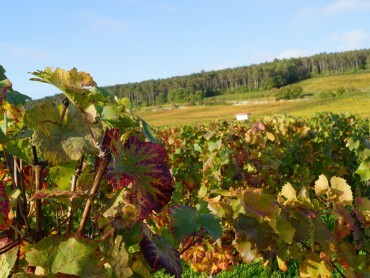 How about discovering the wonders of Burgundy? Let us be in charge: our guides will be at your disposal during an 8-hour private tour, in a comfortable minibus. As locals, they know Burgundy and its surroundings like the back of their hands, we will assist you and take you to the best places of interest, as well as to restaurants and wineries. All our guides are licensed and bilingual. 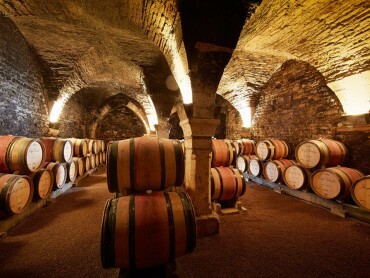 Each of them will give you a detailed historical and architectural tour of the highlights and hidden treasures of Burgundy. He or she is qualified and entitled to take you through and discover the picturesque towns and villages in the Côtes d’Or (Beaune, Nuits Saint Georges, Vosne-Romanée, etc…) as well as tours and tastings in famous wineries producing Crus and Grand Crus of the Côtes de nuits and the Côtes de Beaune. We love eating and drinking. 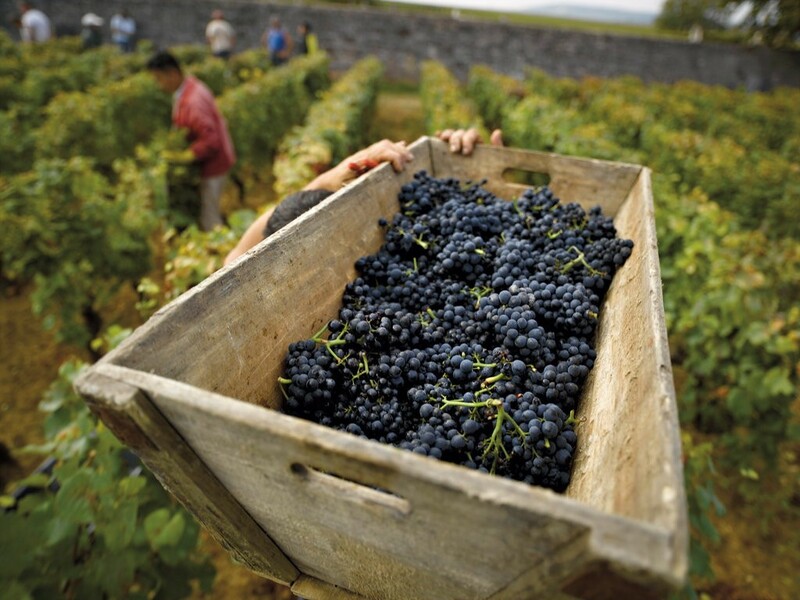 Food and wine are part of French heritage and we are proud to promote our Savoir-Faire. We will organise outstanding tastings in premium wineries or take you to discover boutique cheese farms and exquisite gourmet shops. 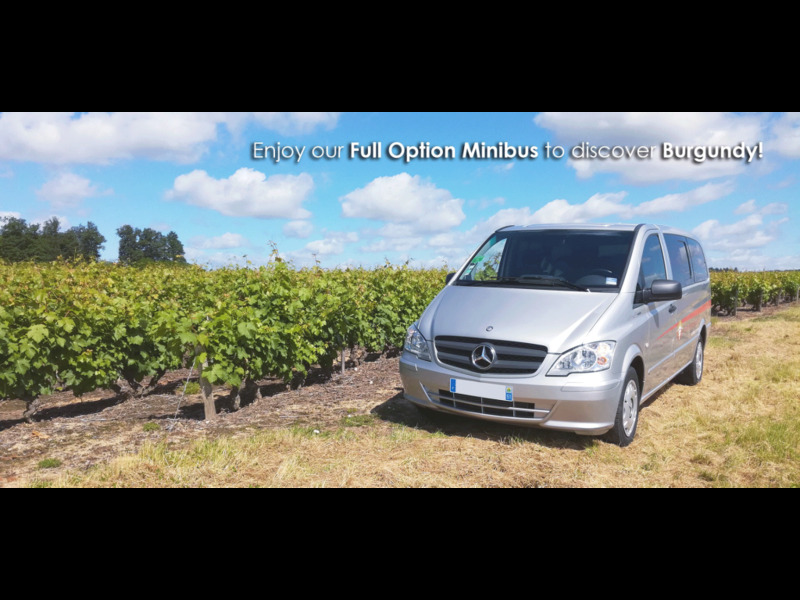 When you tour France with Divine Bourgogne Tours guides, you also have the guaranty to meet people that are figures of the region and great French representatives. Food, wine and heritage, is there any better combination! All of our guides love eating and talking about food, but not only: they are professional licensed multilingual guides, and will make you discover our marvellous Burgundy like no other can: they will fill you in on lots of anecdotes and take you through stunning sites (Hospices de Beaune, Chateau Vougeot etc…) and lovely authentic French towns (Meursault, Beaune, Gevrey-Chambertin). 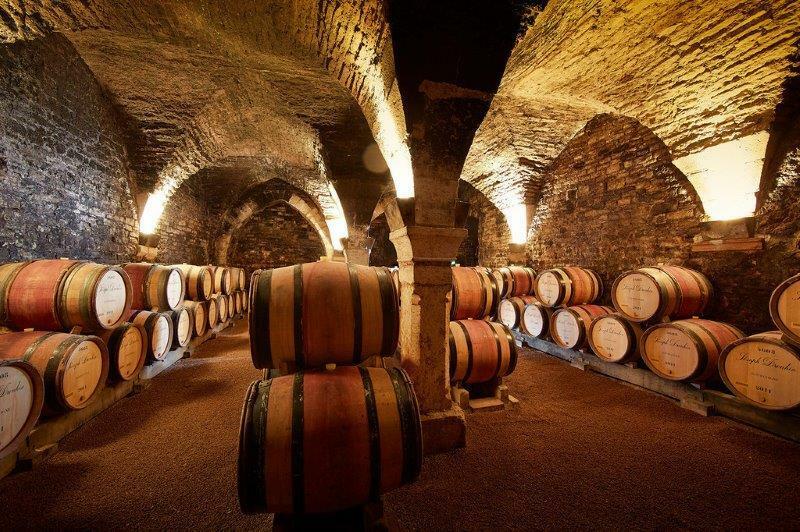 Guided tour of Château Vougeot: Founded in 1098 by monks of the abbey of Cîteaux, the vineyard of Clos de Vougeot Grand cru covers more than 50 hectares. Today, it is owned by more than 80 owners. 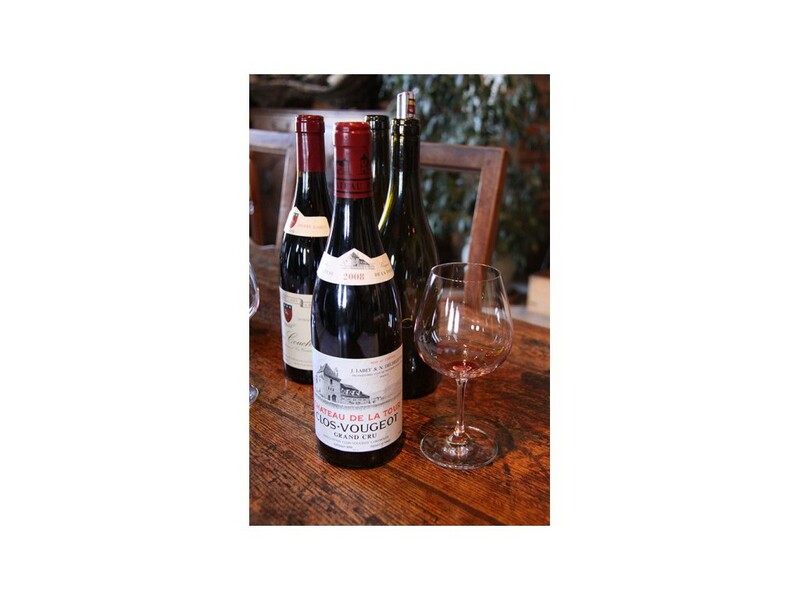 This Grand cru is one of the most prestigious wines from Burgundy. The castle welcomes now the "chapitres" (dinners) of the emblematic Confrérie des Chevaliers du Tastevin (the Brotherhood of the Knights of Tastevin). 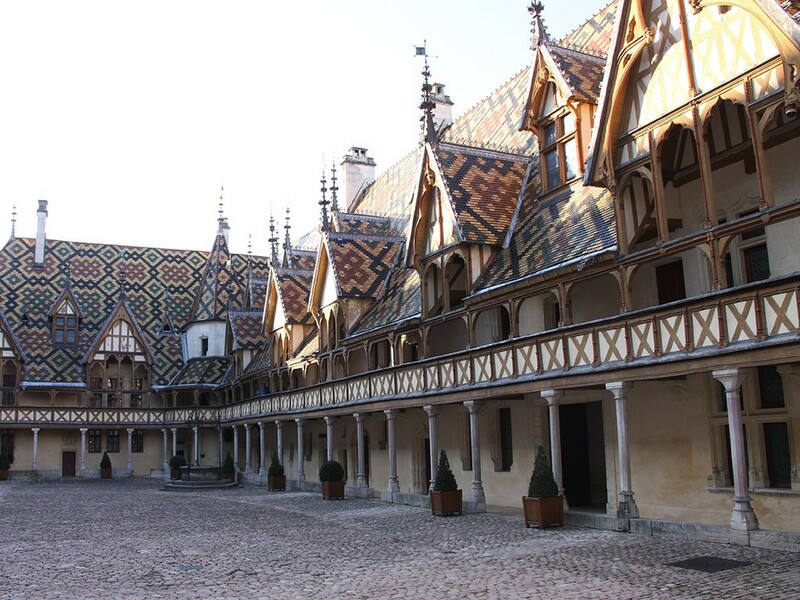 Guided tour of the Hospices de Beaune: Typical example of Burgundy flamboyant gothic style, this former hospital founded in 1443 by Chancellor Nicolas Rolin and his wife Guigone de Salins is testimony of Flemish influence on the Duchy of Burgundy. As far as architecture goes, it is renown worldwide for its colourful polychromatic glazed tile roofs. The Last Judgment triptych painting by Flemish painter Rogier Van Der Weyden is the highlight of the visit. 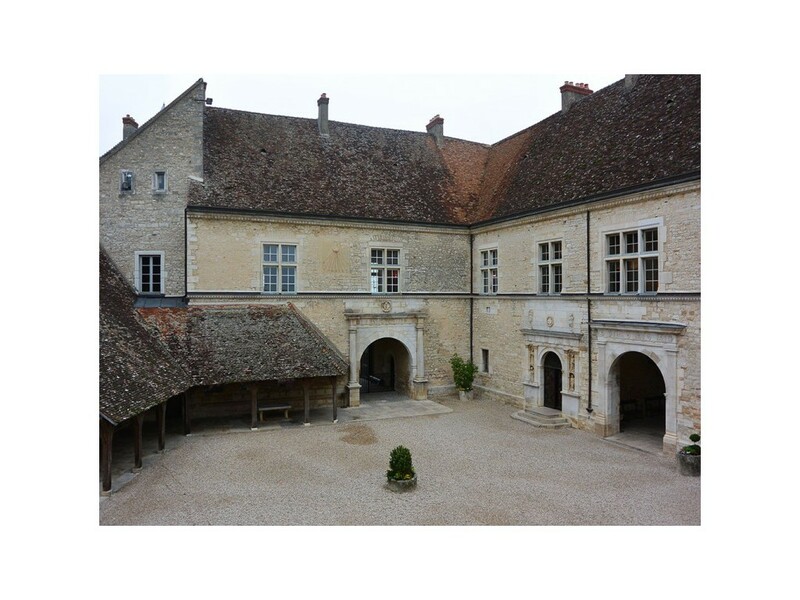 You will tour the Salle des Pôvres (where the sick were cared for), the kitchens, the pharmacy and other rooms exhibiting artefacts and tapestries.